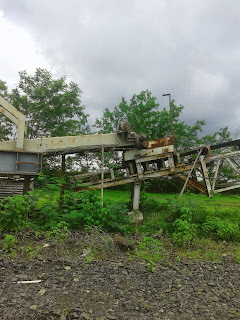 Crushed with fully mechanical semi automatic crushing machine. Onions Prices now stable and may can Rise with increase demand. 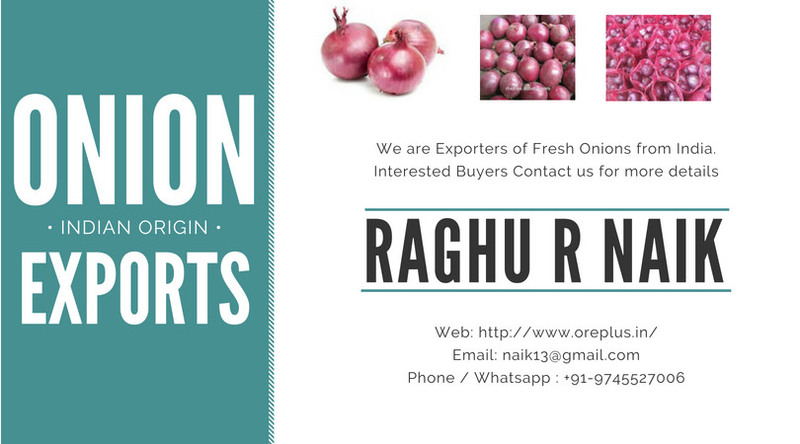 We are regular supplier of Onions of Origin India matching any required quantity. 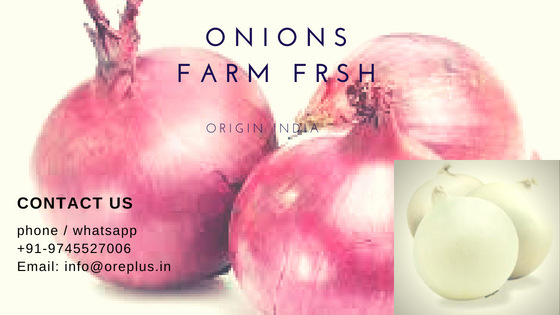 The available onions we supply are sourced directly from Farmers of central India. Also available in jute bag packing. Kindly note charges will vary with the packing condition. 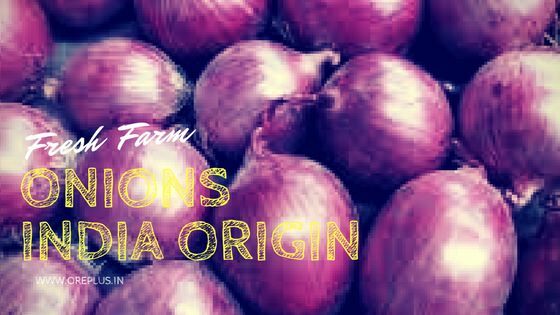 Contact us with all your requirements for Indian Origin Onions. 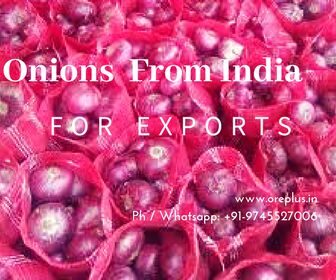 We are exporters for all quality of Fresh Onions from India. We provide a range of qualities in Onions grown in India and exported around the globe. Weight per packing as per customer requirement. Proper quality certification is provided at the time of loading and before stuffing the container. The buyer also can appoint their own third-party inspection agency to monitor and quality check the loaded onions. We arrange second-hand mobile crusher and also supply assembled mobile stone crushing plants. The second-hand crushers we deal in are Metso and Tarex brand and are world-class in operation and production. 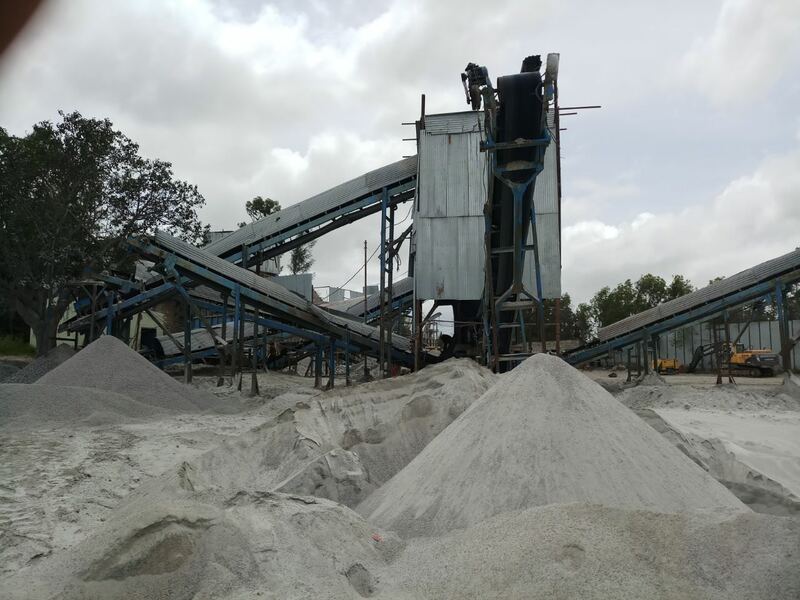 Assembled mobile crusher plant we supply by assembling crusher parts available and manufactured by most successful crusher manufacturers in India. 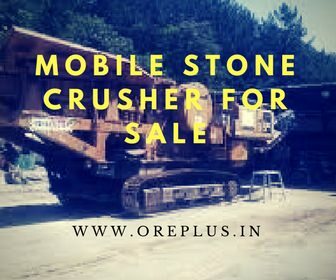 These mobile crushers are available as per customers requirements in the single stage, 2 stage as well as in 3 stage and average crushing capacity of 100 TPH to 250 TPH. We develop and assemble wheel mounted as well as track-mounted crusher with external power generation as we as inbuilt power supply system. 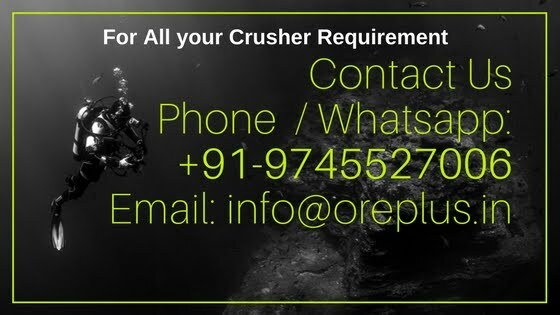 These crushers are fully under warranty with world-class approved test and performance certificate. Contact us for all your requirements of portable mobile crushers. The set of crusher is consist of Jaw crusher, cone crusher and screen along with accessories like conveyors, panel etc. Complete details will be submitted to authentic customers on demand. Some of our clients also ask for 3 stage portable mobile crushers of 200 TPH and above which consists of jaw, cone and HSI along with other accessories. 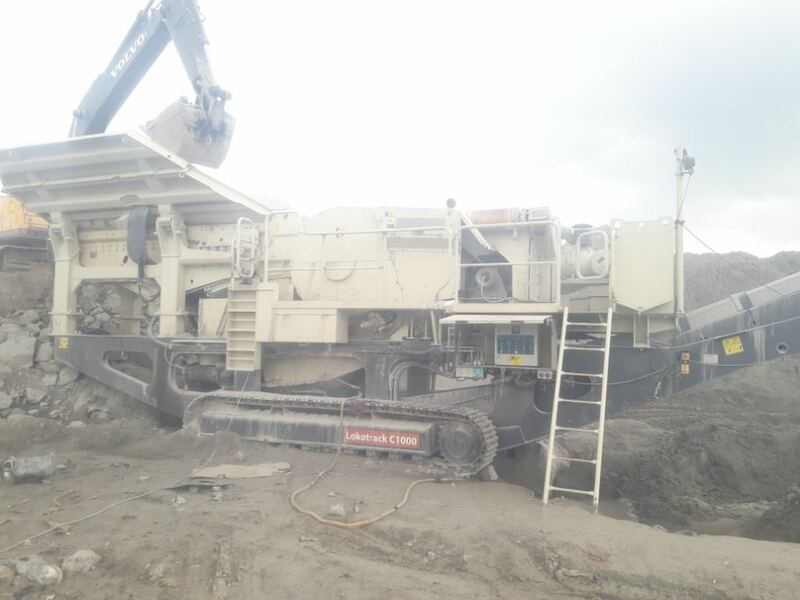 We committed to assist such clients by sourcing and supplying then with used and fully reconditioned / refurbished 2 and 3 stage mobile crushers. We also engage in fabrication new semi mobile or semi manual mobile crusher as per requirement of customers. The customized crusher fabricated by our workshop team matches the complete requirements of clients. Details of customized version will be provided on demand.